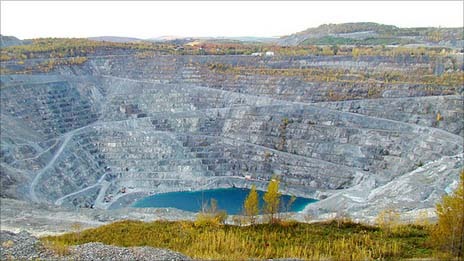 It is the site of the huge Chrysotile producing Jeffrey mine, until recently the world’s largest asbestos mine. 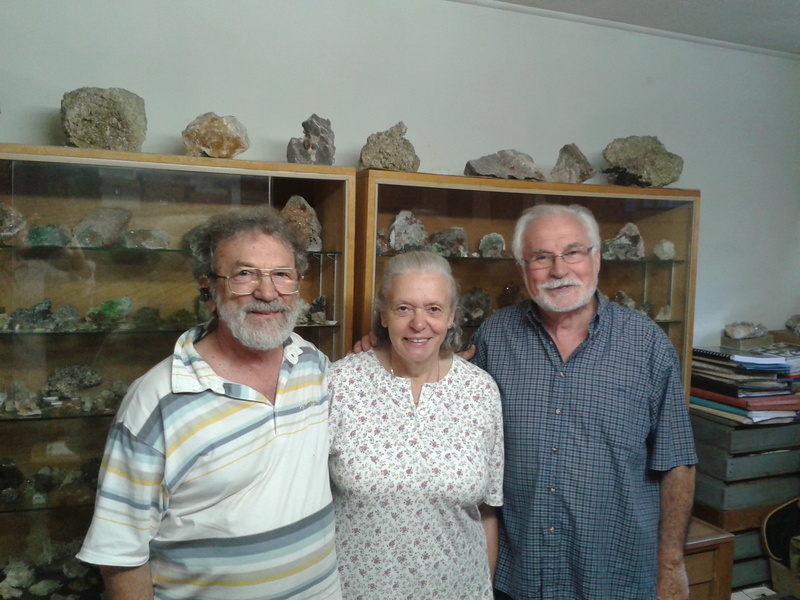 for many years it has been the town’s largest employer. 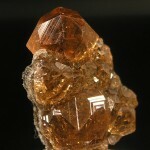 Jeffrey mine is world-renown for beautiful crystals of red-amber color Hessonite variety of Grossular Garnet and Vesuvianite crystals. 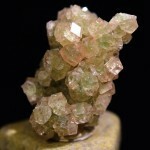 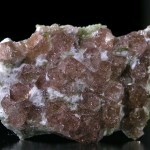 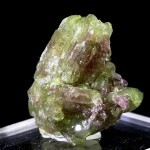 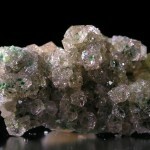 It is only locality where the Vesuvianite appears in abundance and in many colors, just about any other than blue. 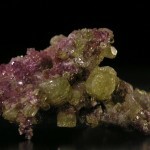 Although there is a tendency to fancy up the Vesuvinite description with use of Determiners such as Chrome or Chromian; Mangan or Manganoan, there is no significant amount of either Chrome or Manganese involved in coloring in Vesuvianite. 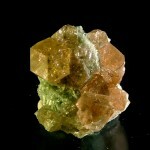 Other very common and important species at Jeffrey are Prehnite in pseudo-cubic, prismatic, and pyramidal crystals as well as globular aggregates of prismatic crystals. 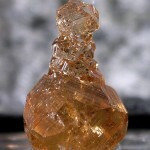 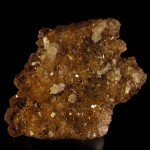 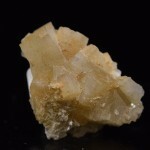 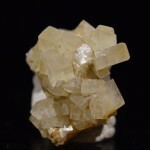 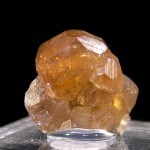 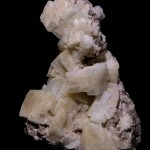 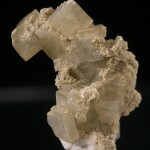 Pectolite in well-terminated translucent crystals, as well as in white fibrous prisms is common. 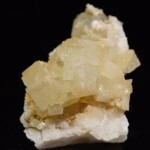 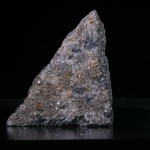 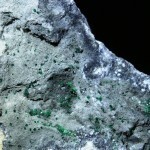 It is also the type locality of the rare minerals Spertiniite and Jeffreyite, both collected by Fracesco Spertini, Jeffrey mine geologist and main force behind the fame of Jeffrey mineralogy and mineral collecting. 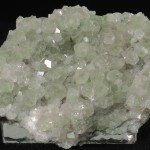 While Spertini built one of the most complete and richest collections of Jeffrey mine minerals he also encouraged many employees to collect and redistribute the specimens to numerous Canadian and American dealers. 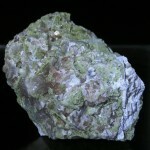 Today the complete list includes some 124 different mineral species.